Taking the more difficult path is one of the best ways to discover what you’re capable of. This is true outside the realm of fitness and nutrition — but when you start to see the results from a new workout routine, the feeling of accomplishment is one of the most rewarding experiences. Longterm motivation can be tough, so I’ve compiled a list of helpful technologies and apps to help you on your quest down the Rocky Road. The toughest part about adhering to a strict fitness and nutrition regime is, more often than not, motivation. Every New Year’s Eve, thousands of resolutions are made…and then abandoned by… the 11th of January? Give or take? 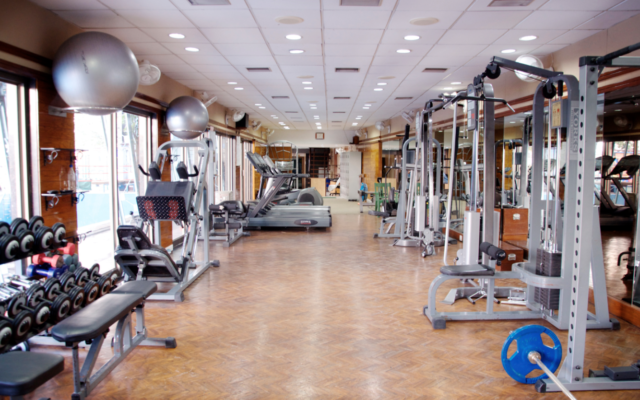 We get it, it’s tough to stay motivated after holiday breaks and during cold weather. But what if your fitness routine wasn’t just benefiting your health, but the health of someone in need? Charity Miles hopes to hack this lack of motivation. Its premise is simple; you work out (walk, run, bike, take your pick) and as you work out, you earn money for a charity of your choosing through corporate sponsors. Essentially, doing good for a greater cause ties into you doing good for your body. Pretty much a big win-win scenario. Featured in an earlier piece about apps that help you build skills, MyFitnessPal is a no-brainer for serious macro counters. 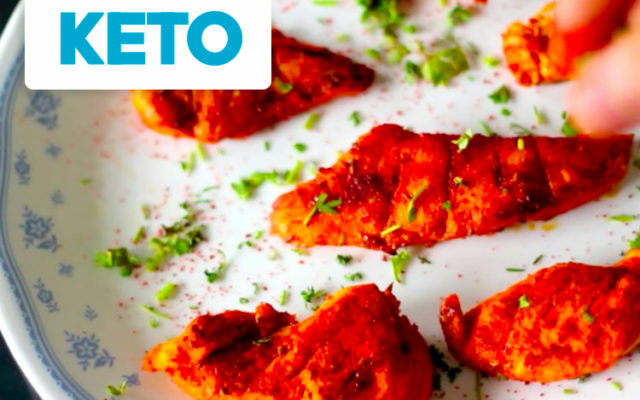 The app helps you track your caloric and nutrient intake, it’s easy to manage, and stores information for every kind of food on the planet –– trust me, I’ve tested it with all kinds of obscure Indian food, and it’s all in there. MyFitnessPal also happens to be free, making it a must-have for anyone who cares about what they’re putting in their body. 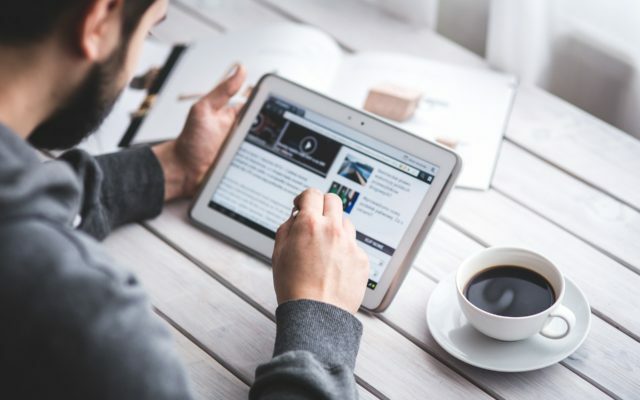 You can upgrade to the premium version which removes ads and provides more in-depth features, but start with the basic and see if it works before taking the plunge. Remember how I talked about rewards helping with motivation? 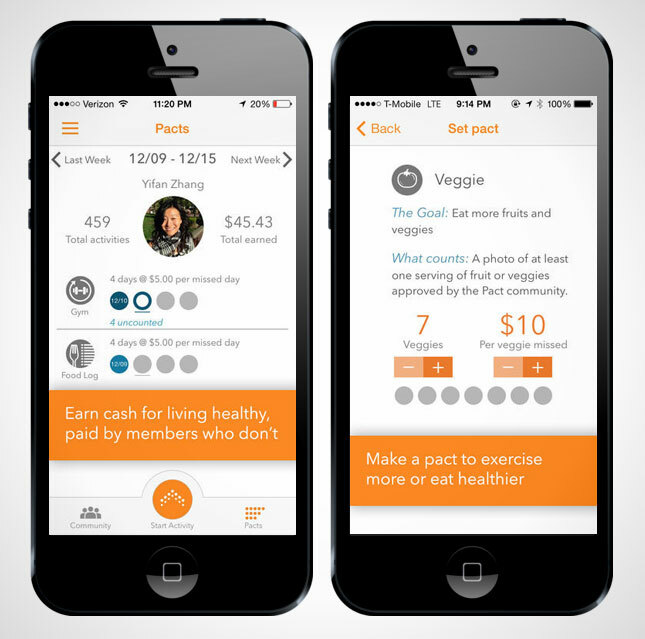 Pact allows you to earn cold, hard cash by hitting your fitness and nutrition goals. The catch? The people paying up are the ones who signed up who didn’t hit their goals. Pact (previously named Gympact) ensures you hit your fitness and nutrition goals by utilizing GPS to track whether or not you’re going to the gym. 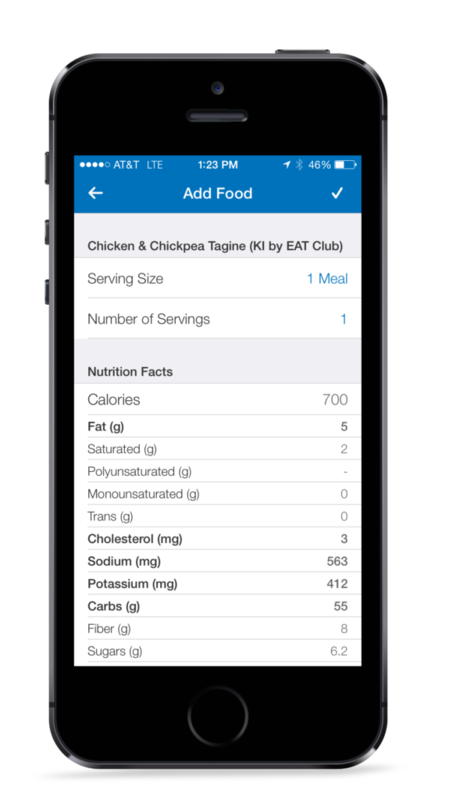 For nutrition, it pairs with MyFitnessPal to keep you honest in your eating habits. Research shows that you are more likely to stick to your fitness and nutrition goals when there’s money on the line. The best part is that if you’re nailing all of your pacts, it doesn’t cost you a dime. If you stream your music, I’m going to assume you’ve either heard of or used Spotify. What you may not have heard of, however, is that with Spotify Premium, the $9.99 a month paid version, you get a fitness Easter egg by way of Spotify Running. 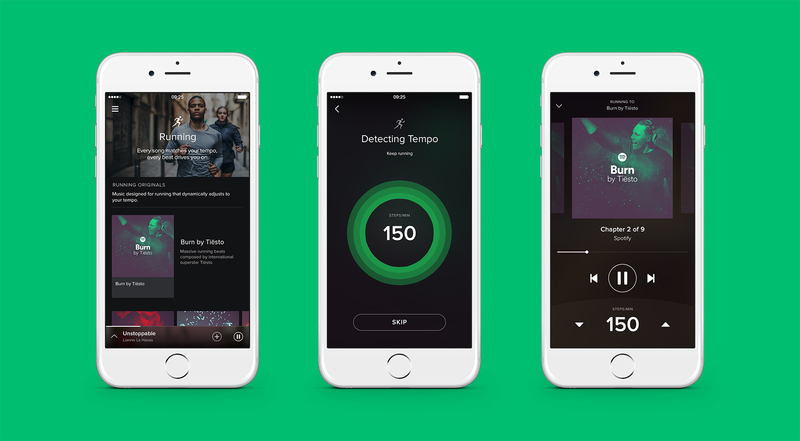 Spotify Running is built with special playlists & unique features that help you work out –– from playing songs that match your running speed to customized playlists (anyone who’s used Spotify’s Discover Weekly knows how on-point Spotify’s music choice is to your tastes.) Music can be a fantastic way to make running and working out more enjoyable…like you didn’t already know that. We all live busy lives and there are times where some of our chores can go by the wayside –– doing laundry, for example. Re-wearing your gym clothes because you were forced to skip laundry day can be a bit shame inducing. 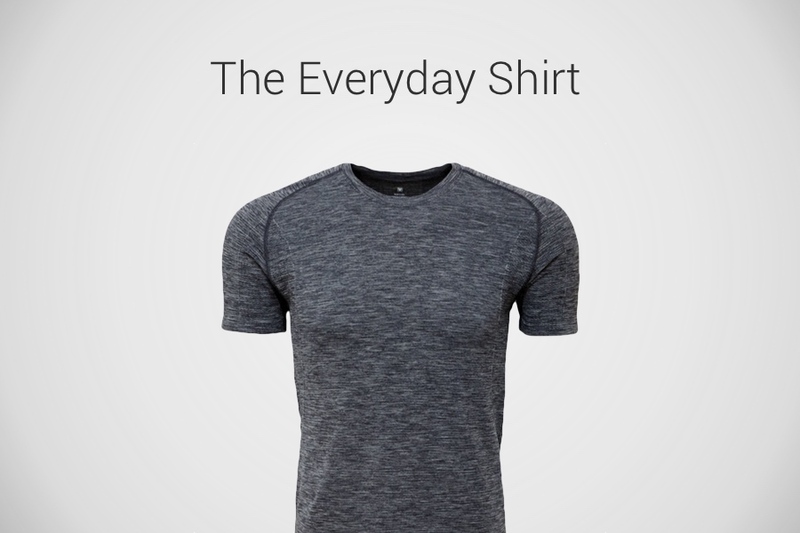 This is where Y Athletics’ odor-resistant clothing come in. The company sells all sorts of shirts, socks, and now boxers –– all of which can be worn several times without getting stinky. It may seem too good to be true, but roughly 15,000 backers that have raised over $1 million across four Kickstarter campaigns seem to think otherwise. If you thrive on competition, then Strava is the app for you. No matter what your physical activity is, Strava allows you to compete with yourself and strangers on whatever route you choose –– making every run, bike ride, or walk a competition. They’ve tapped into what made video games the multi-billion dollar a year industry they are now — high scores. If you’re constantly trying to best someone else’s time or your own personal record, you gamify your goals. On a side note, Strava puts out some pretty great videos on their YouTube channel — this one is a personal favorite. Cassey Ho is one of the most successful YouTube fitness stars and it’s easy to see why. Her message of positivity and acceptance instill her fans with a sense of empowerment over their fitness goals. Through her award-winning YouTube channel, she’s worked tirelessly to promote living a healthy lifestyle for all people. Her app compiles all of her content in one place — including videos, healthy recipes, a workout calendar a ton more. There’s plenty of motivation to go around. Anyone who is serious about their physical fitness knows how important it is that you give your body time to rest. Ironically, the inactivity of sleeping is when your body does most of its growing. Even with this knowledge sleep is usually the first thing to go when balancing working out, a fulltime job and some kind of social life. The quality of your sleep is just as important. Enter Sleep Cycle. When we sleep, we oscillate between phases –– from light sleep to REM sleep (or deep sleep.) 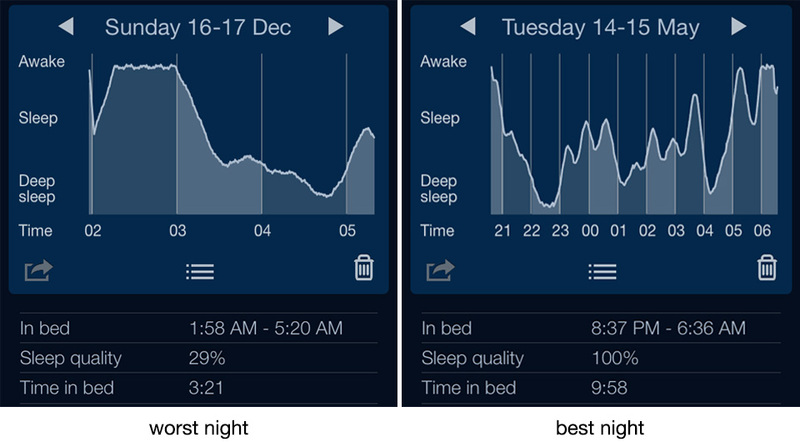 Sleep Cycle measures how you sleep, so you can track how many hours of regenerative deep sleep you get every night. Perhaps my favorite feature is that the app knows when you’re in a light sleep state and will wake you up at that moment and not when you’re in a REM cycle. 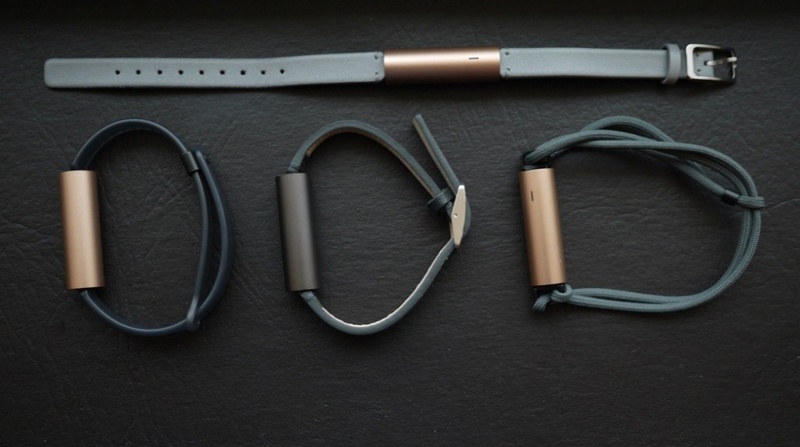 Fitness trackers, smartwatches and wearables are in an interesting place. The Apple Watch is now in its 2nd iteration and has done well for itself, but it’s still not a must-have. Part of this is the price and the other part is aesthetic. Some people still want a fashionable, timeless timepiece (ha!) on their wrists –– and Apple knows this. It’s part of the reason why they partnered with Hermès to create a special edition Apple Watch. 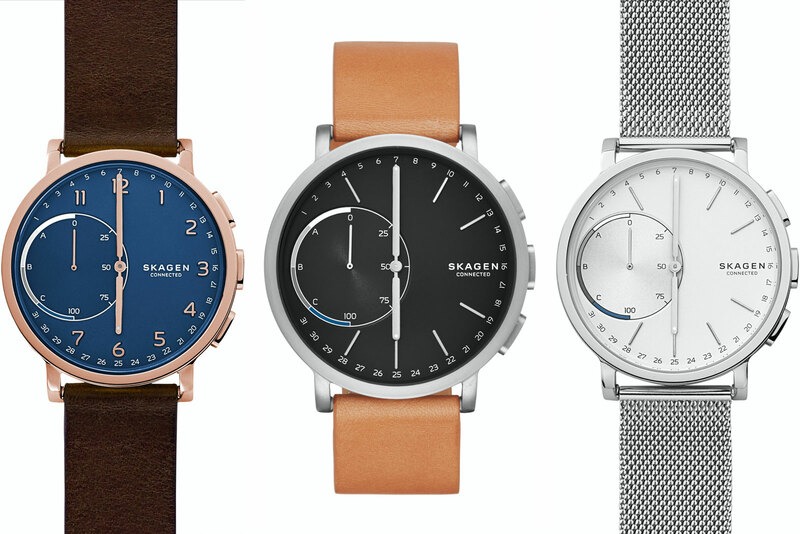 But if you’re not sold on either of those options, the Withings Activité and the Skagen Hagen (pictured above) might be closer to what you’re looking for. Both smartwatches come with apps that allow you to track your activity and compare it with your fitness goals. But perhaps more importantly, both watches look beautiful; ergo they allow you to have a “smart” device on your wrist without all the “weird” looks. Now, let’s say you’re not just concerned about wearing a smartwatch; you’re concerned about wearing any kind of watch. 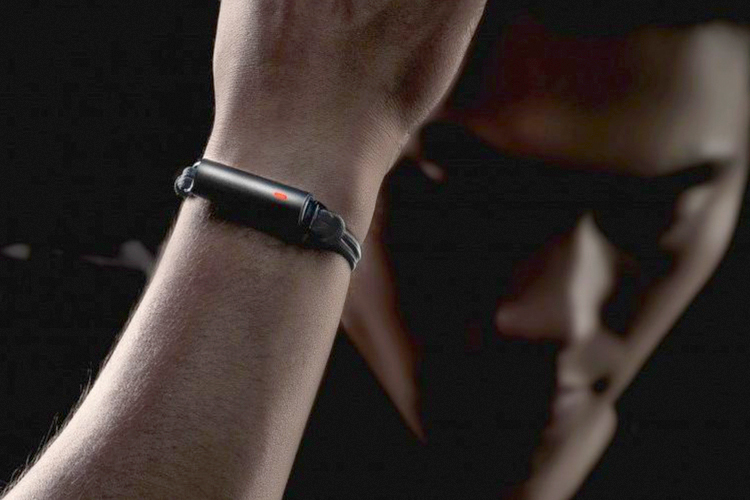 You want a fitness tracker that’s really subtle. That’s where the Misfit Ray comes in. Did I mention this device is just a cylinder? Last revised by: Levi HarrisNovember 3, 2016.